Starting a business in our current, constantly fluctuating, economic condition is not easy. Crowdfunding, however, makes it possible for many small brands to get off the ground. It’s also a great way to ensure that only products that are met with high demand get produced. Even established designers like Patrick Robinson (former Creative Director at Paco Rabanne and GAP and currently at Armani Exchange) have used the platform to fund new, innovative ventures. It’s a completely new way of doing business, and crowdfunding is here to stay. 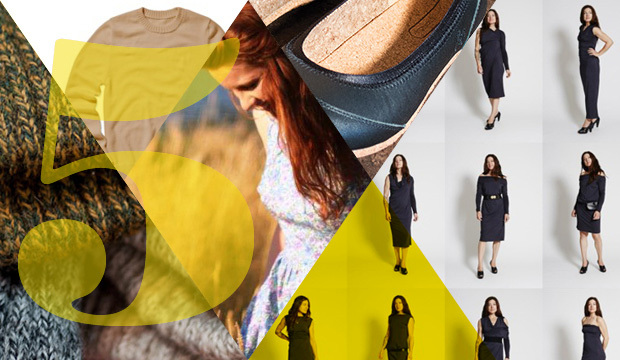 Here are five great fashion-focused campaigns currently seeking funding through Kickstarter and Indiegogo. The any (wear) answer to instant style and comfort. This dress, created by environmentally conscious designer Sonja den Elzen of Canadian label Thieves, is made from sustainably sourced organic bamboo and can be worn at least 24 ways. The ingenious construction easily takes you from day to night and from one look to the next with just a simple tie of a knot or cinch of the waist. There are five different colors to choose from, each connected with a charity, to which a portion of the proceeds is donated. Designed in a luxuriously soft organic bamboo with stretch jersey that morphs and drapes to retain the perfect fit and shapes to your body. The Indigogo Campaign runs through Dec. 31. The solution to bad sweaters. Appalatch is a heritage inspired outdoor label founded by designers Mariano deGuzman and Grace Gouin. Their mission is to create a system that allows them to create 3D-printed sweaters fit that fit perfectly, are sustainably sourced and 100% made in America. Customers submit their measurements through the brand’s website. 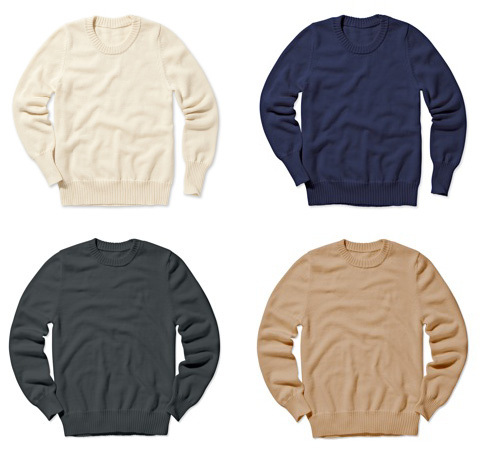 These are then put into a computerized knitting machine, which makes the sweater exactly to size — all in less than an hour. The factory is located in Asheville, NC, the Certified Organic cotton used is sourced from Texas and the wool comes from Montana. 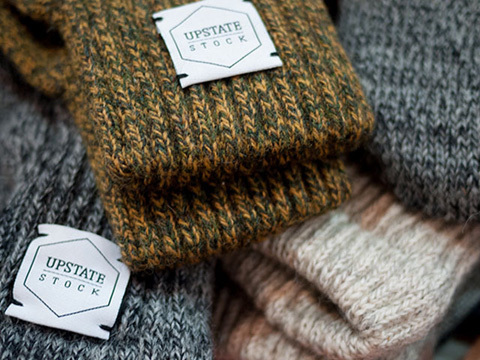 Sweet perks include sweaters and wool T-shirts for both women and men. Striving for 100% American Made in NY State. Australian designer wants to make a one-of-a-kind dress, just for you. 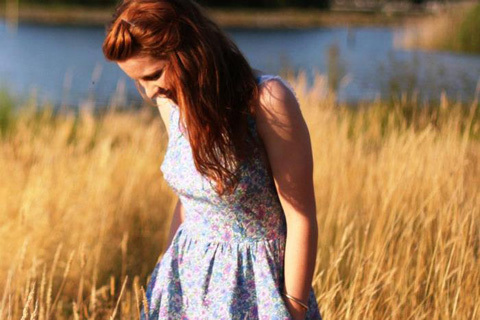 To help start her small business, Australian designer Megan Elise is going to spend her summer making a limited series of one-off custom dresses and skirts for her Kickstarter supporters. The funds raised will help her purchase essential equipment, such as specialty sewing machines. Send her your measurements and tell her something about yourself and what you like that will help her design the perfect garment — just for you. 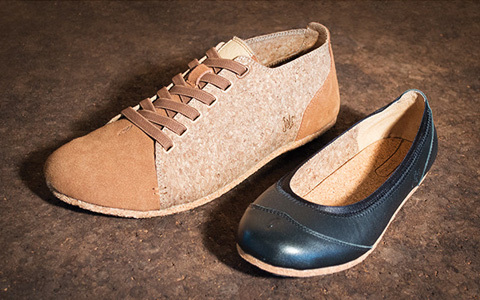 Upcycled wine corks make good shoes. ReCORK — fittingly located in Napa, CA — wants to create the first-ever carbon negative shoes. They will do this by collecting and upcycling used wine corks. Cork is an incredibly versatile material, which functions as fabric or leather when thin and like rubber when thicker. It is also almost infinitely recyclable. The two styles — one for men and one for women — are functional and somewhat quirky. We’d wear them, though. Especially if they smell like a good Napa Valley Cabernet.